Construction contracts Accounted for using percentage of completion method. Completed contract method is prohibited Similar to IFRS; however, completed contract method is permitted in rare circumstances. Similar to IFRS. Multiple-element contracts No detailed guidance for multiple- element transactions exists. 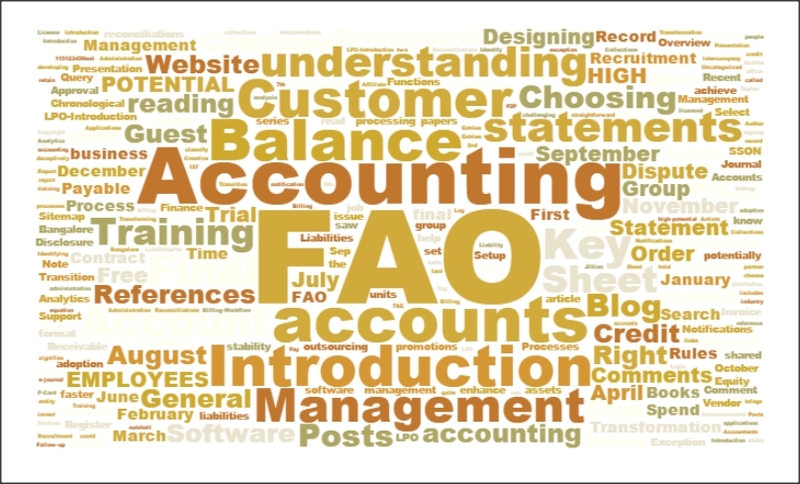 Arrangement with multiple deliverables are divided into separate units of accounting if deliverables in arrangement meet specified criteria outlined in EITF00-21. Specific guidance exists for software vendors with multiple- element revenue arrangements Similar to IFRS. PreviousProcesses – AP – Payment administration – contd. keep, up the good work, looking forward to reading your new material. keep the good work by posting better posts, as you always do.